A tumour was found in the neck of the pancreas of a 62-year-old women. The tumour enveloped the SMA at its root and also pushed against the SMV wall. 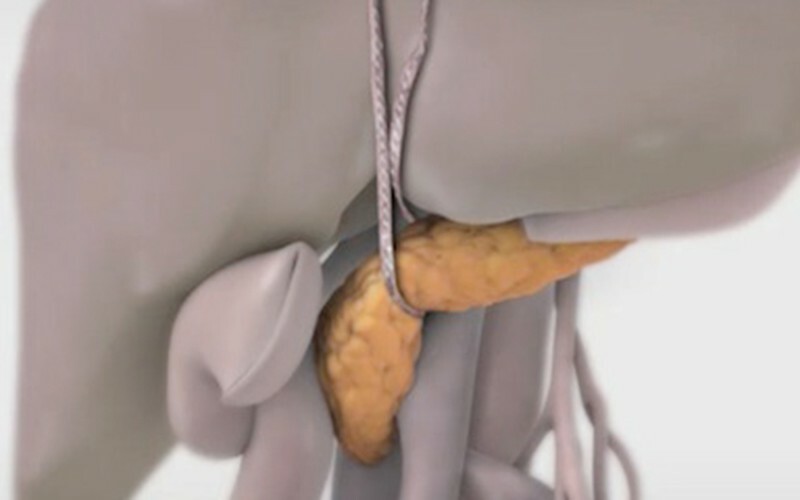 A pylorus preserving pancreaticoduodenectomy was proposed along with resection of SMA and SMV. 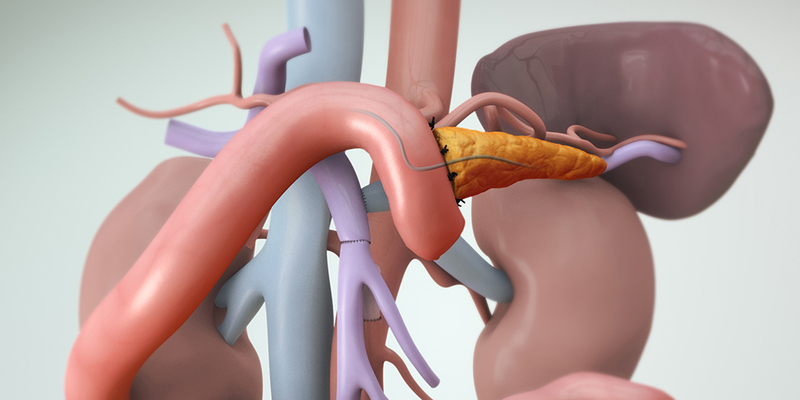 The transection margin of the pancreas was far to the left of the portal vein and neck of the pancreas. 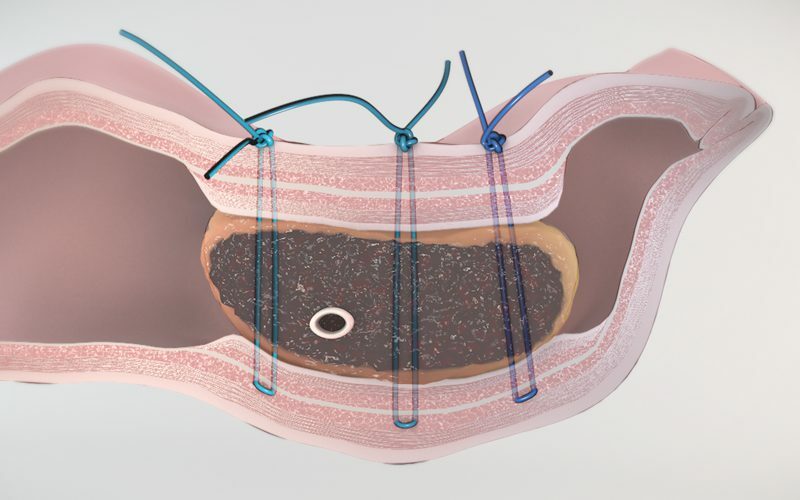 The SMA was reconstructed with a saphenous vein jump graft that runs from the aorta to the divided SMA. A SMV to portal vein end-to-end anastomosis was performed and a left renal vein graft was used to reconstruct the splenic vein. This was followed by pancreaticojejunostomy with the use of a pancreatic stent. 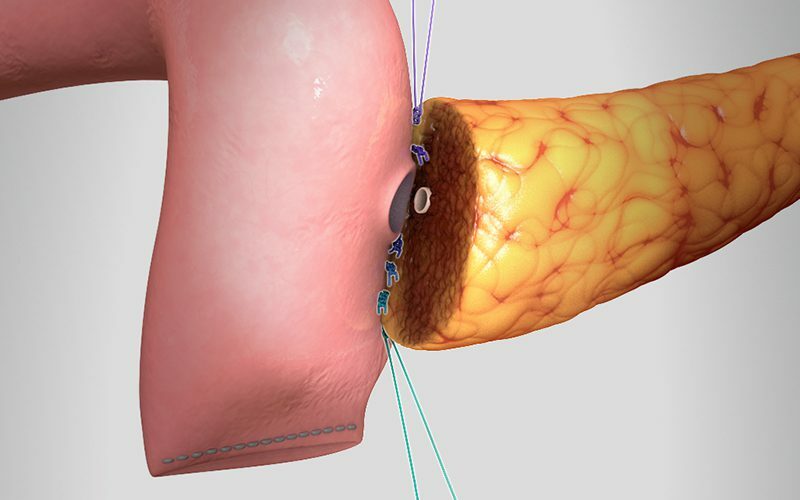 An in-depth video of the pancreaticojejunostomy technique used in this video can be found here .